The state of Yan dates back to the Western Zhou dynasty and became one of the strongest states in China. 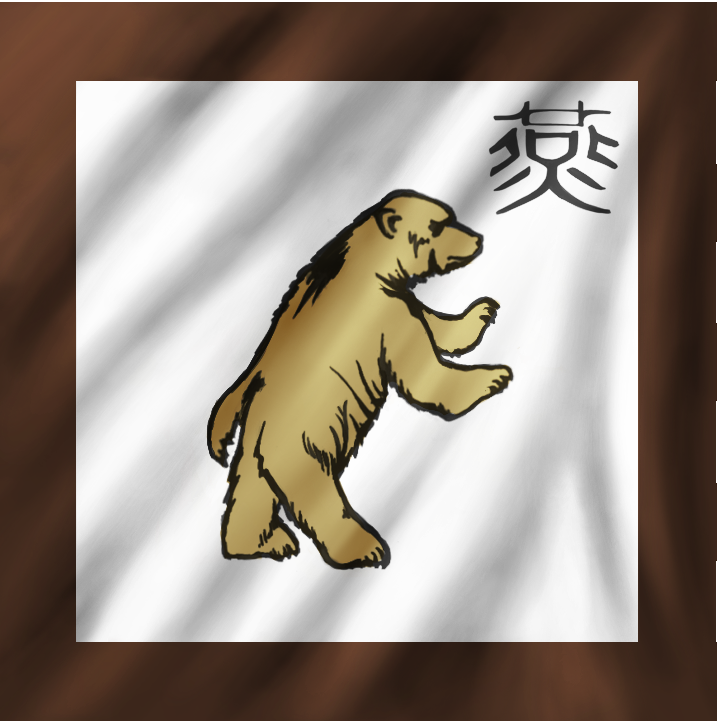 Yan was the most northeastern of all the Warring States bordering only Zhao and Qi but was constantly threatened by the steppe nomads to the north. The people had great access to waterways such as the Yellow and Yalu River as well as the Gulf of Jili. This provided a strategic advantage over the land locked states opening up more resources and trade routes. Yan defended its borders by building a great wall separating itself from the nomads but battles in the mountains separating themselves from Zhao happened on a regular basis. No clear victor ever surfaced between Zhao and Yan unless outsides influences were brought into play. In the fourth century B.C., Yan, under the leadership of General Qin Kai, successfully defeated Gojoseon acquiring the Liaodong Peninsula. 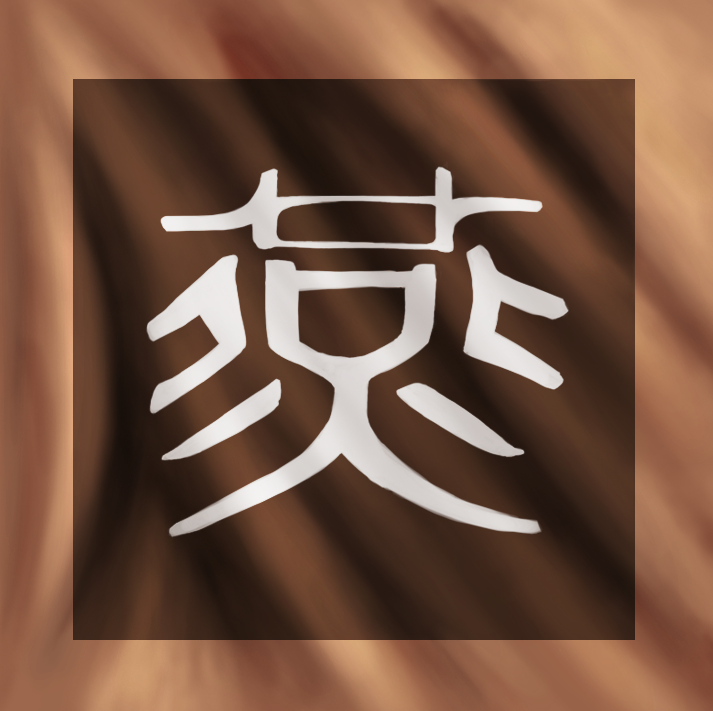 The state of Qi became Yan's greatest threat and in 314 B.C. Qi invaded taking advantage of a succession crisis in the Yan government. 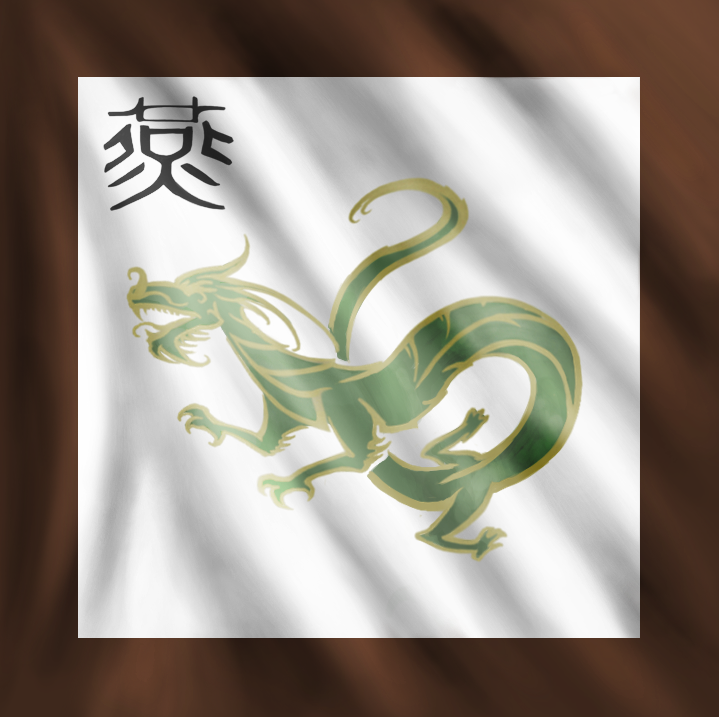 In less than a year Qi conquered most of Yan but the mistreatment of the civilians on behalf of the Qi troops lead to a rebellion forcing Qi to retreat back to their homeland. 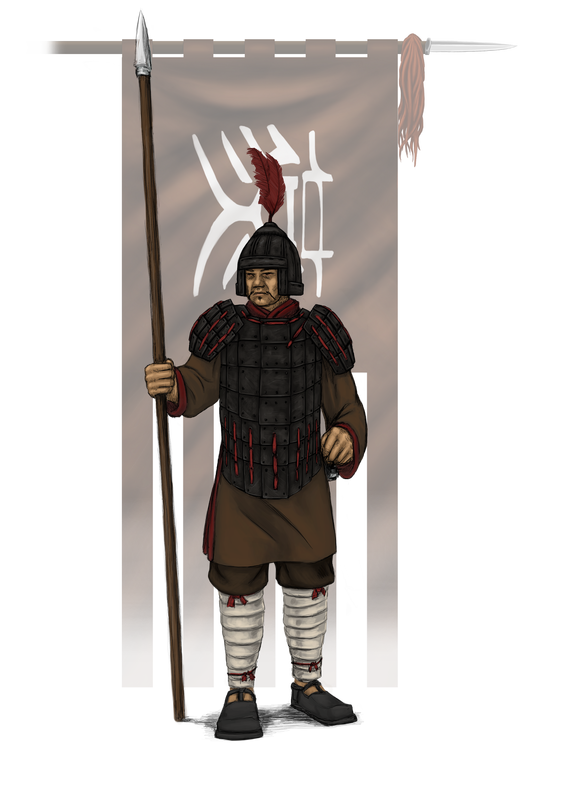 The region stabilized long enough for a new king in Yan, King Zhao, who immediately enlisted the help of Zhao, Qin, Han and Wei to attack Qi. Under the leadership of Yue Yi the campaign was able to capture more than 70 cities in less than a year. Disaster struck in the form of King Zhao's death and expulsion of Yue Yi to Zhao by the new king of Yan, King Wei. These interruptions allowed Qi to recapture their cities and push back the attackers. In 227 B.C., Zhao had been conquered and Qin was pushing on the borders of Yan so in an act of desperation Prince Dan of Yan hired an assassin, Jing Ke, to kill the king of Qin. The mission failed and Jing Ke was killed as a result but the assassination attempt enraged the king of Qin and their armies surged forward crushing the Yan army at the frozen Yi River. The remaining members of government fled to the Liaodong Peninsula but by 222 B.C. that area was also conquered by Qin fully absorbing the state of Yan into the Qin empire.